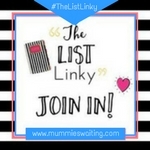 Welcome back to ‘The List‘, THE place to share your list posts. Who can link up? 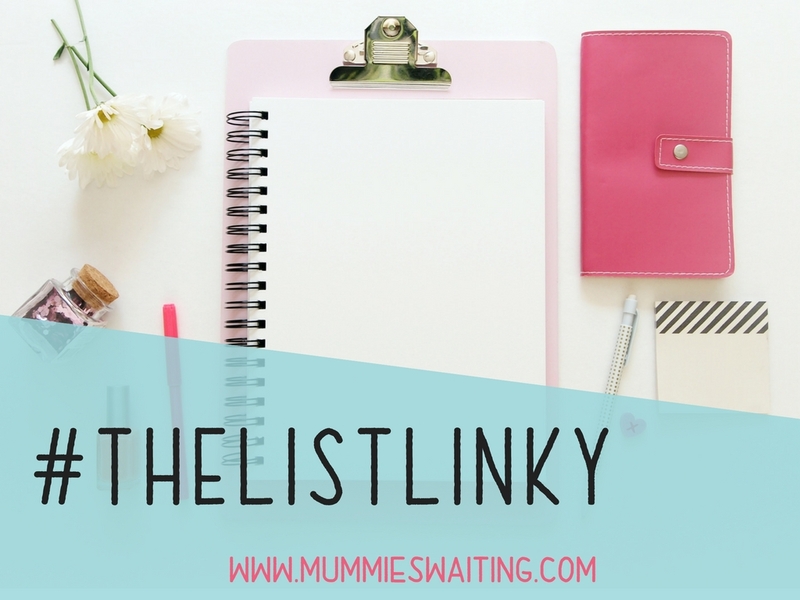 You can link up any post that is a list or that contains a list (by that I mean a couple of bullet points is fine). 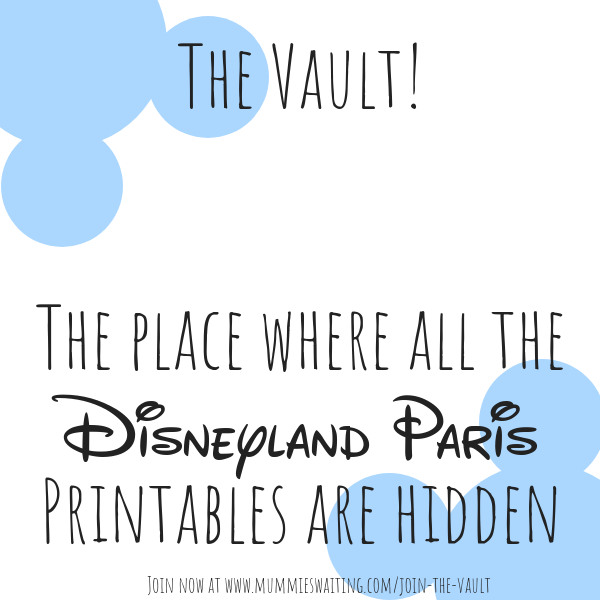 Recipes, checklists, X things you must see and to-do lists are also fine. Posts can be old or new, all welcome and you can also link up to 3 posts. 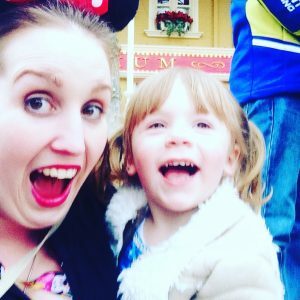 We just spent a week on holiday and although it wasn’t the best, the family time was amazing! We saw 2 amazing magic shows! Everyone slept on the plane on the way there so I got time to myself ?? My new course is underway! I’m on the plane right now, so soon we will be home! 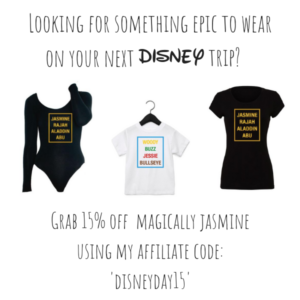 Hi Jade! Hope you enjoyed the bank holiday weekend. 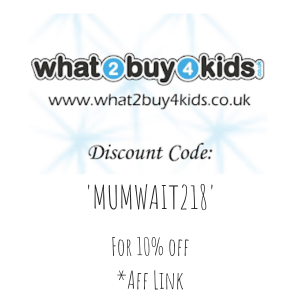 Thanks for hosting and for mentioning 2 of Mummykind’s blogposts in your favourites!